Kevin Belusa, B.Sc. is head of Strategic Sales of AirGenuity, which brings over 35 years of laboratory ventilation design & engineering experience. Kevin focuses on Government, University and Health Care applications and has an extensive understanding of owner requirements for their built environment. Kevin specializes in providing green solutions to owners, engineers & architects to reduce the energy profile and carbon footprint of the critical spaces within the built environment. Kevin has a Bachelor of Science Degree from the University of Toronto in Physics and Math. Kevin has been actively engaged in sales since the beginning of his career. 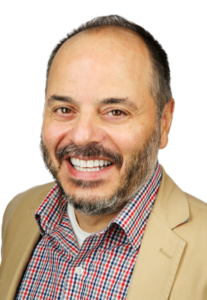 He is also a proud founding board member and Vice President of Sustainable Labs Canada (SLCan), a non-for profit group focused on reducing energy usage and making labs greener and more sustainable. Ian McDermott is the Senior Director of Research Facilities Planning and Safety at the University Health Network (www.UHN.ca) in Toronto, Ontario, Canada. 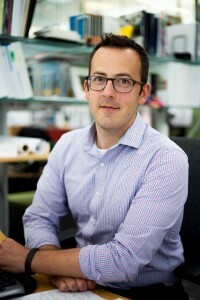 He is also is the President of Sustainable Labs Canada (www.SLCan.ca). Ian has been a member of the Senior Management Team for Research at the University Health Network for the last 19 years and was a member of the Research Management Team the Wellesley Hospital Research Institute since its inception in the early 1990s. In his current role as Senior Director, Research Facilities Planning and Safety, he works intimately with researchers, administrators, engineers, architects, contractors, building operators, vendors and regulators in designing laboratories and establishing operational parameters. Ian and his team are scientific interpreters, translating needs and concepts between the scientists and design/operational teams. He is also responsible for the Facility Maintenance and Operations of both the Princess Margaret Cancer Research Tower (MaRS) and the Krembil Discovery Tower. Ian strives to ensure these environments continue to be leading sustainable research environments meeting the needs of the UHN Researchers. 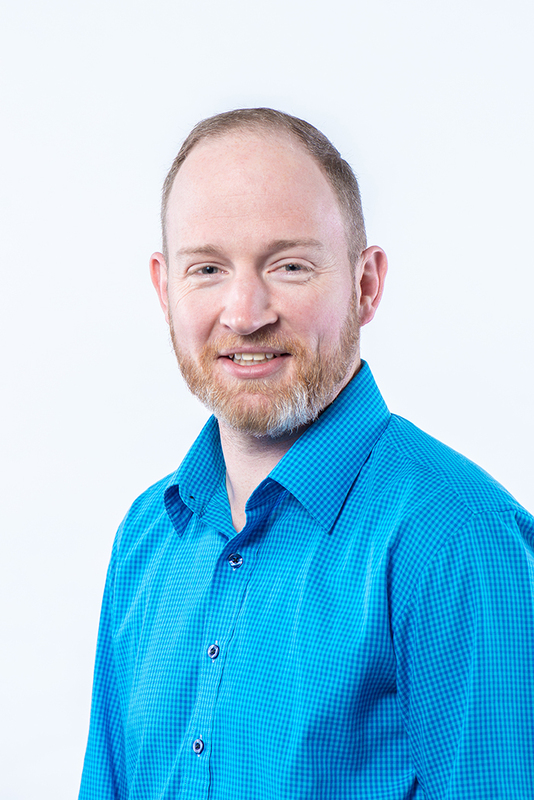 With a clear focus on the needs of the researchers, Ian has been instrumental in developing effective, efficient and safe research workspaces that are sustainable while continuing to meet all the regulatory guidelines. Early in 2015, Ian was elected as SLCan’s second President. Ian holds a Specialist Degree in Molecular Genetics and Molecular Biology from the University of Toronto. 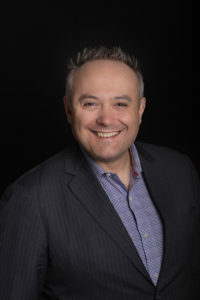 Mike Dymarski is a founding member of Sustainable Labs Canada and presently serves as Treasurer on the Board of Directors. He has worked at the University of Toronto as the Chief Administrative Officer in the Department of Chemistry and Ontario Power Generation as a Station Chemist and Project Manager. Mike has retired and lives with his spouse in Norwich Ontario. Over his 42 year working career, Mike has delivered skills in technical and administrative management, providing support for industrial and educational operations related to chemistry and engineering. His focus has been on developing sustainable laboratory operations. Mike hold a PhD from Western University and a BSc from the University of Toronto. He was recently recognized for his contribution to laboratory sustainability by being elected as a Fellow of Sustainable Labs Canada. Yvon Lachance is a senior partner at BGLA, an architectural firm with three business places in Quebec. With 27 years of experience in architecture, Mr. Lachance is in charge of the firm's "critical environments" department. His portfolio includes many major institutional and public projects, including university pavilions, research centres (health, chemistry, physics) and contemporary and heritage envelope renovation projects. He is the current Director of Construction Specification Canada's Montreal Chapter, a member of the International Association for Preservation and its Techniques, the International Institute for Sustainable Laboratories (I²SL) and, of course, SLCan where he sits on the Board of Directors and acts as Vice-President. Yvon Lachance est associé principal de BGLA, firme d’architecture ayant 3 places d’affaire au Québec. Possédant une expérience de 27 ans en architecture, M. Lachance est en charge du département « environnements critiques » de la firme. Son portfolio compte de nombreux projets institutionnels et publics majeurs, pavillons universitaires, centres de recherche (santé, chimie, physique) et projets de rénovation d’enveloppes contemporaines et patrimoniales. Il est l’actuel directeur de la section Montréalaise de DCC, membre de l’Association internationale pour la préservation et ses techniques, de l’International Institute for Sustainable Laboratories (I²SL) et, évidemment, de LÉCan où il siège sur le conseil d’administration et occupe le poste de Vice-Président. 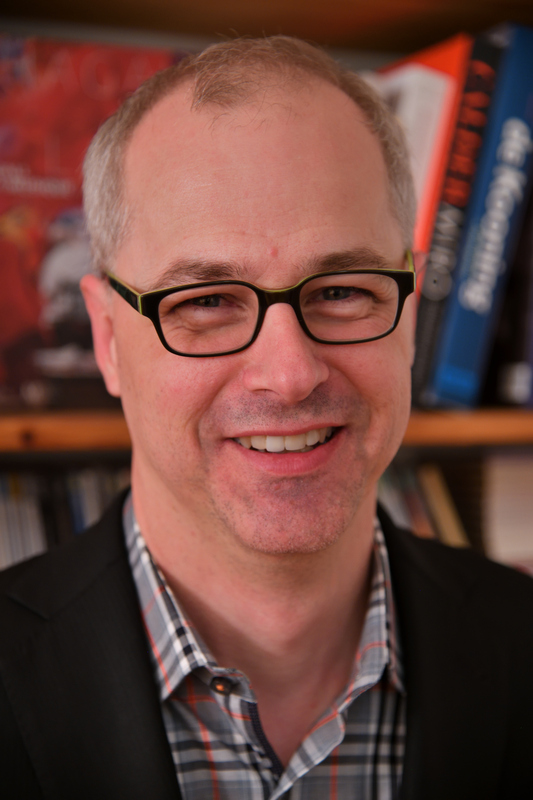 Kevin Humeniuk is the National Sector Leader for Science & Technology at Architecture49. Kevin is a design architect, having obtained his Masters Degree in Architecture from the University of Manitoba in 2000. He is a registered member a variety of provincial architectural associations, as well as the Royal Architectural Institute of Canada. Kevin is a proud board member for Sustainable Labs Canada, and is a LEED Accredited Professional. Over his fourteen years in architectural practice, Kevin has gained considerable experience in a wide variety of roles and responsibilities. He has been a project manager and design team member responsible for client liaison, functional programming, laboratory planning, and architectural production work on a variety of science projects. For the past ten years, Kevin has been exclusively involved in research laboratory projects as a project manager, project architect and laboratory planner. Kevin has presented at various conferences and seminars, including at Tradelines, the RPIC Real Property National Workshop, and the Canadian Biosafety Symposium. As the Director of Energy and Sustainability Services, Erica Brabon manages and implements Energy & Sustainability initiatives nationally. With her technical expertise and professional experience in smart cities and buildings, energy storage, energy management, energy audits, benchmarking, GHG emissions tracking, green building certification systems, occupant engagement, and sustainability initiatives, Erica plays an essential role in responding more effectively and dynamically to the needs and desires of users, while minimizing resource consumption and environmental impacts for our company and our clients. 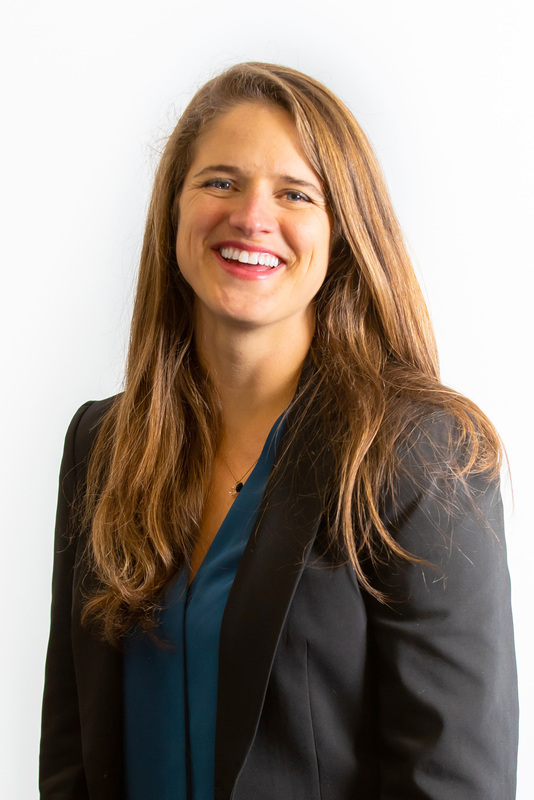 During her 10+ year career, Erica has managed incentive program projects securing millions in incentives and loan dollars for clients; conducting energy audits and retro-commissioning studies; developing facility operator training focused on sustainable operations, and facilitating environmental training for over 200 operators. She is fundamental in developing Black & McDonald’s portfolio wide energy management and reporting services for our client facilities. Tyler Holmberg is the General Manager at Norlab Laboratory Systems. 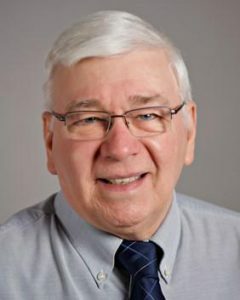 He has spent the last 12 years working within the Laboratory Casework and fume hood industry and has had the opportunity to work with every major Casework manufacturer in North America. Tyler specializes in assisting clients to evaluate user process and projected equipment changes along with required flexibility of a laboratory space to encourage furniture system selection based on best practices for application as opposed to budget. This approach is used to maximise the value for the client while ensuring functionality of the space for the life of the Laboratory. Tyler was also the lead designer in creating a new specialty high-performance fume hood for the Oil and Gas Industrial market. Tyler is registered as a Certified Engineering Technologist with ASET with a Civil Engineering Technologist Diploma. Jerome Conraud is the Director, Utilities & Energy Management at McGill University where he has been working since 2010. His team’s goal is to reduce the University’s carbon footprint, energy consumption, and utility costs. Research needs account for an estimated 40% of the McGill’s energy consumption. Jerome has developed an expertise in several aspects of lab management such as fume hoods and ventilation, health and safety, energy conservation, awareness campaigns, and sustainability. He is one of the founding members of SLCan’s Montréal Chapter. Jerome is a professional engineer member of OIQ and a Certified Energy Manager. Jerome graduated in Energy Systems Engineering from INSA Rouen, France. He received a Master of Applied Science degree in Building Engineering from Concordia University in Montreal and a Graduate Diploma in Management and Sustainability from HEC Montréal. Professional Bio – Deni Antonecchia P.Eng. – Deni Antonecchia is a mechanical engineer and a member the Order of Engineers of Quebec. He has been involved in the laboratory market since 2005. With significant experience in critical air applications and HVAC systems, his expertise now includes lab environment functionality, more specifically with regards to fume hoods and casework. 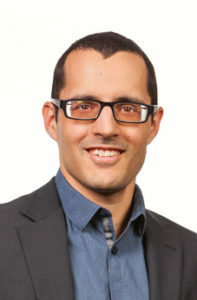 Having obtained his Undergraduate Engineering Degree from Concordia University (Montreal, QC) as well as a Graduate Diploma in Management from McGill University (Montreal, QC), Deni leads the Canadian Laboratory Solutions Division of Preston Phipps Inc., supporting the entire sales team from coast-to-coast. With this, he has been involved is several high-profile lab projects across the country and continues to lend his expertise in designing the "labs of tomorrow" with a sustainable approach in mind. Continuously looking to expand his knowledge in this market, Deni is taking much interest in Lab Planning. A new venture he is currently pursuing in order to become well-versed in this unique sector. 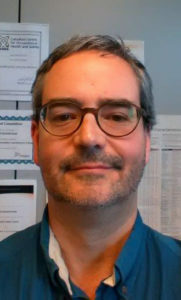 Since 2015, he has also been an active member of Sustainable Labs Canada, particularly as the administrator for the Montreal Chapter. 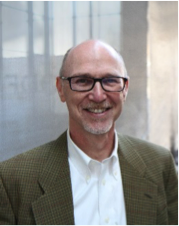 John is one of RWDI’s most experienced consultants, with a more than 30-year record of delivering high performance buildings for colleges and universities; healthcare; governments and public institutions; and public-private partnership projects. He joined RWDI in 1988, after receiving his M.Sc. from the University of Guelph. He became a Principal at RWDI in 2004. He is a Canadian Certified Environmental Professional. John is known for forming strong, highly functional links across project teams, enabling architects, engineers, planners and construction firms to deliver excellent, well-integrated projects. Geoff received an Honours BSc. in Chemistry from McMaster in 1990. He worked in the lab in industry on research and development and analytical chemistry. He returned to the University of Toronto and completed a Master of Health Science degree in Occupational and Environmental Health in 2002. In 2007 he moved to his current position in the University of Toronto Office of Environmental Health and Safety managing the laboratory chemical safety program for laboratory staff and students. This current role includes responsibility for chemical and general safety in labs, managing the compliance program for ~1600 fume hoods on campus, chemical weapons reporting, environmental compliance, as well as dealing with other regulations and Acts at the Federal and Provincial levels. In his role in EHS he has acted as the primary contact for issues requiring expertise in laboratory ventilation of all types. In recent years questions around the balancing of safety and sustainability have come to the fore. Commissioning and decommissioning of labs and sustainability issues have been a significant focus of his activities.